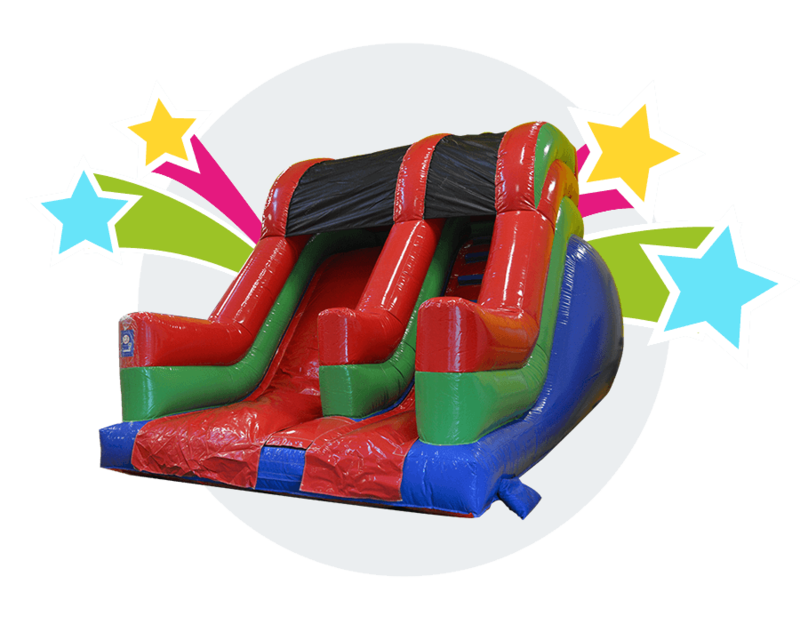 Bouncy castle hire Newtownabbey & Belfast. 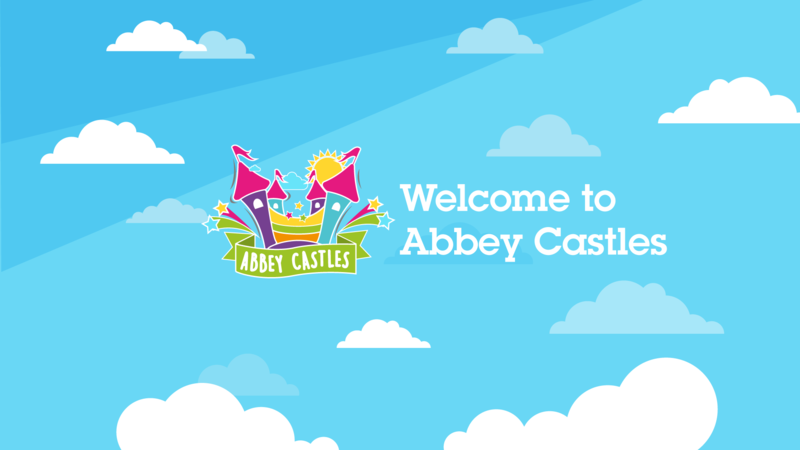 Welcome to Abbey Castles. We provide bouncy castles, disco domes and many other items for hire throughout the whole of Northern Ireland. 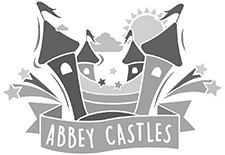 Abbey castles provide a first class, professional service and you can rest assured that your event will go off with out a hitch! 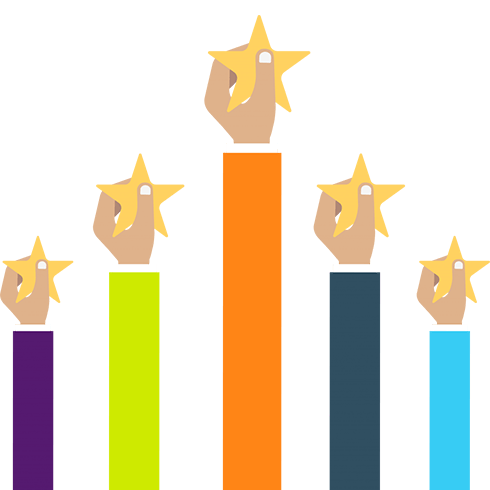 Our number one goal is customer satisfaction and making sure you have lasting memories for many years to come. 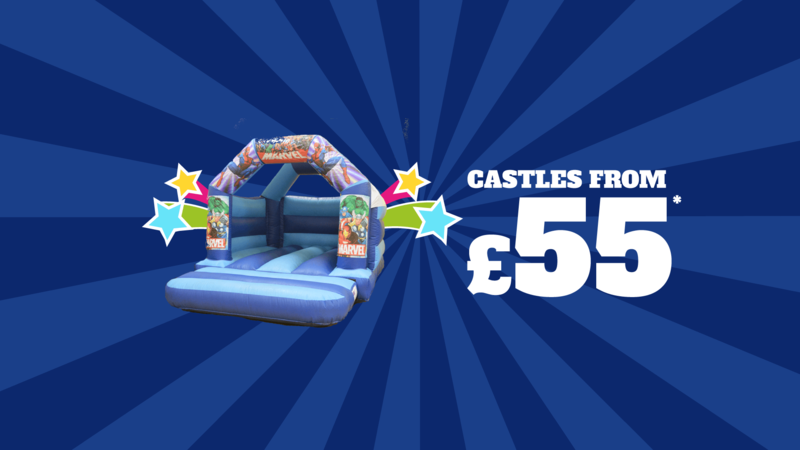 "Hired a bouncy castle for my wee girls 4th birthday .. fantastic bouncy castle with slide the kids loved it thanks abbey castles we will definitely be using you again and recommend you to all my friends and family"